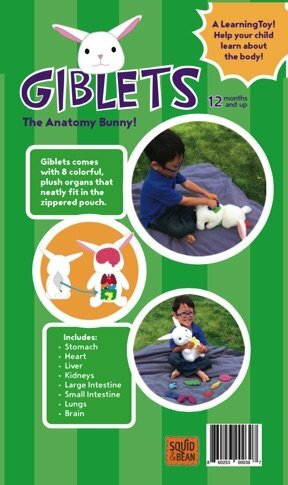 "Giblets - The Anatomy Bunny for Learning" consisting of eight colorful plush organs that fit neatly inside the bunny's velcro pouch along its back. 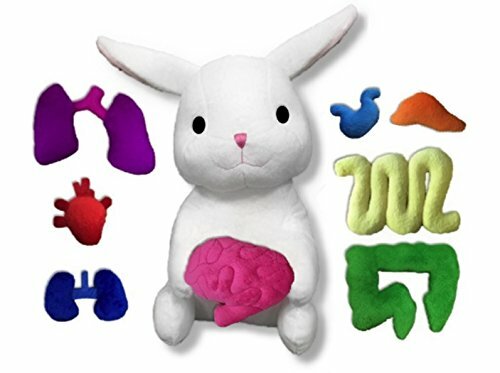 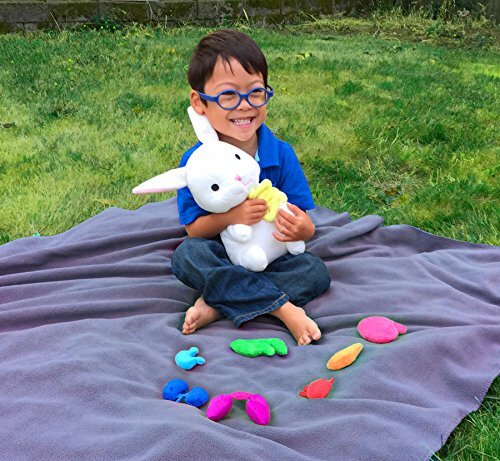 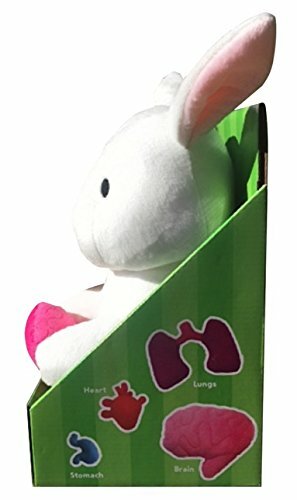 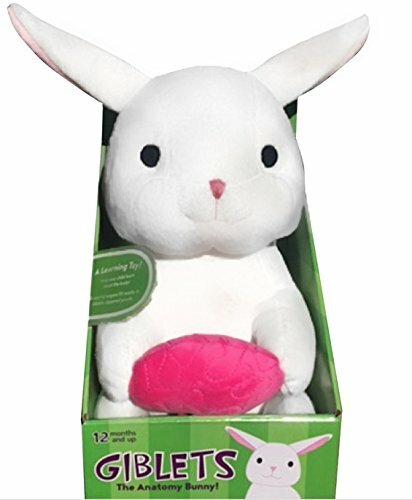 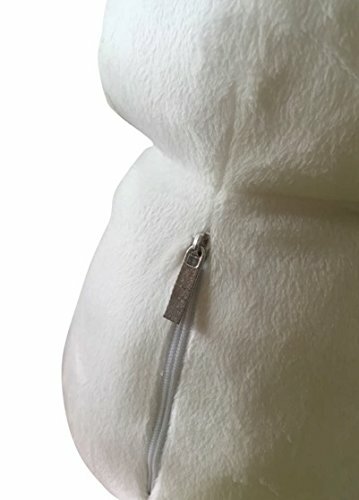 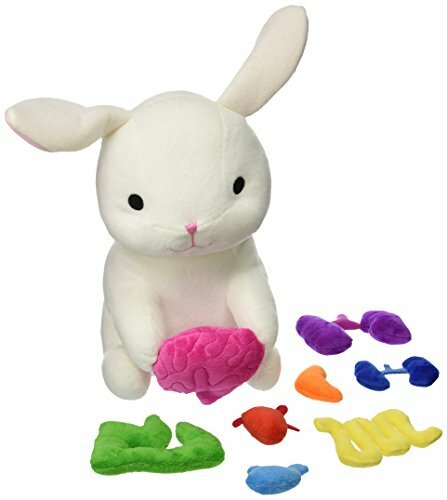 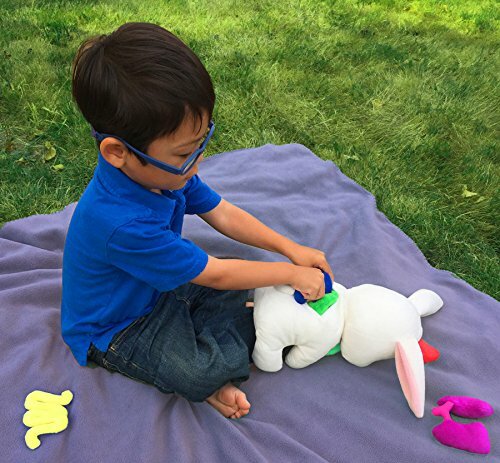 The adorable white bunny is a toy intended to help children learn about important organs in the body and become inspired about science. 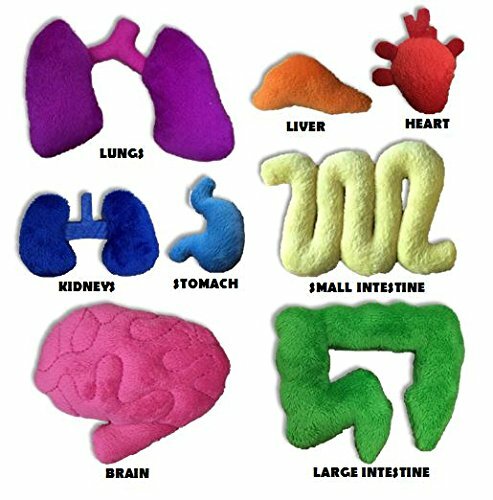 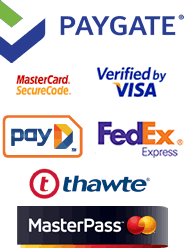 The organs include the following: stomach, heart, liver, brain, small intestine, large intestine, kidneys, and lungs.